Mark is a Cinematographer working in both analogue and digital formats across all media. 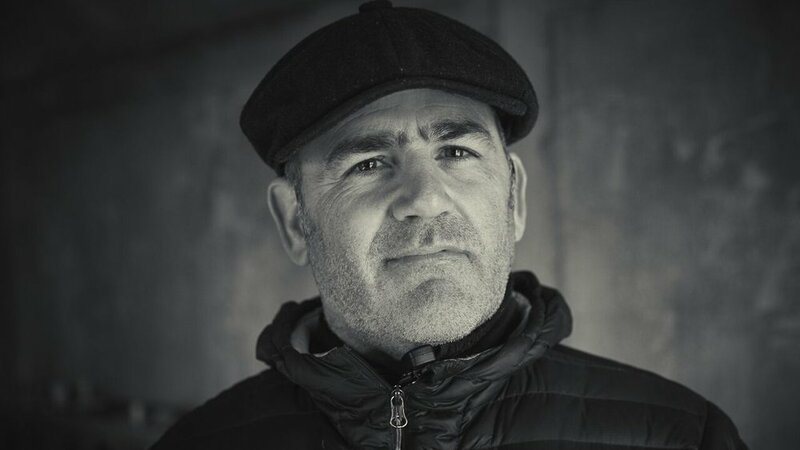 Combining a mixture of professional leadership with in-depth experience, Mark has built a strong roster of clients with whom he collaborates with on various projects, from advertising through TV drama and full length Feature films. Mark has worked for advertising clients such as Adidas, Philips and BMW. He has been involved in the Marketing campaigns for both Prometheus and The Counselor. He has also shot 2nd Units on feature projects including Exodus Of God And Kings, and more recently Ridley Scotts, The Martian. Marks recent projects include Luke Scott's 'Morgan' as well as TV shows including Taboo and McMafia.